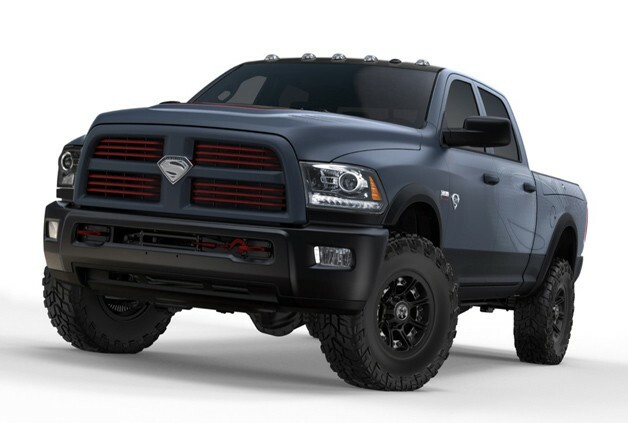 We love Ram trucks, so we're thrilled to see this kind of promotion highlighting the Ram. Want to check out a Ram for yourself? We've got dozens of them instock at our dealership in North Pekin. If you live in the Central IL area, we're close to you! Come by to check out our inventory in person on Radio City Drive. You can see all of our Ram Inventory online at our website, http://uftringpekin.com.